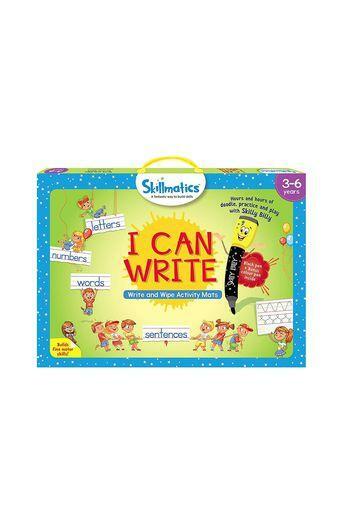 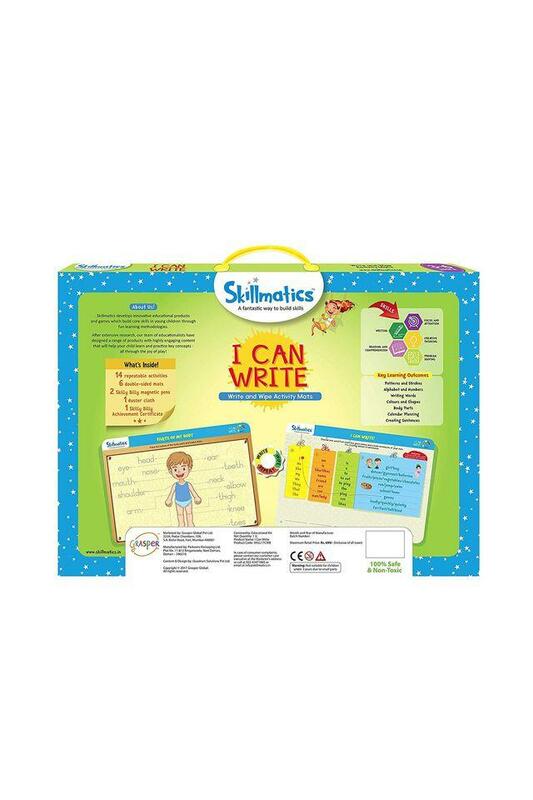 This amazing I can write game from Skillmatics will keep your little ones busy for hours. It will help your little ones to use their imagination and learn different words with ease. Also, it is made of a nontoxic material so as to ensure the safety of your kid. 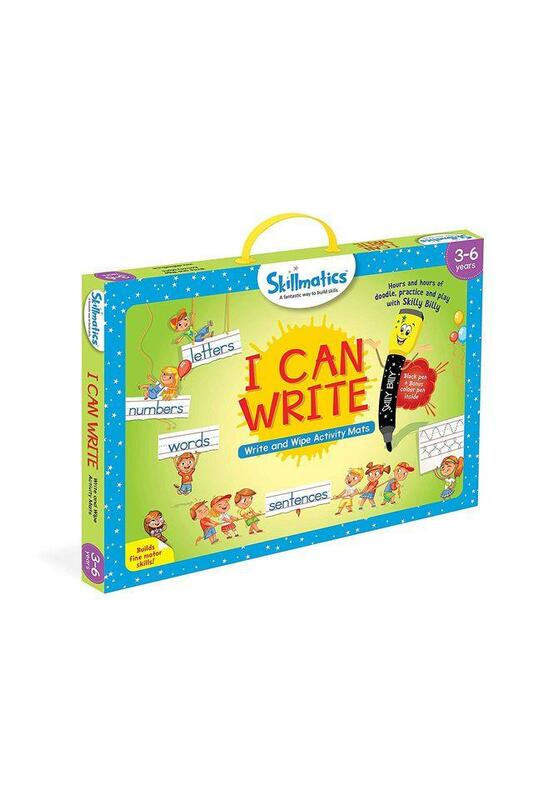 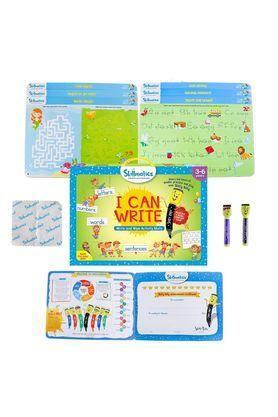 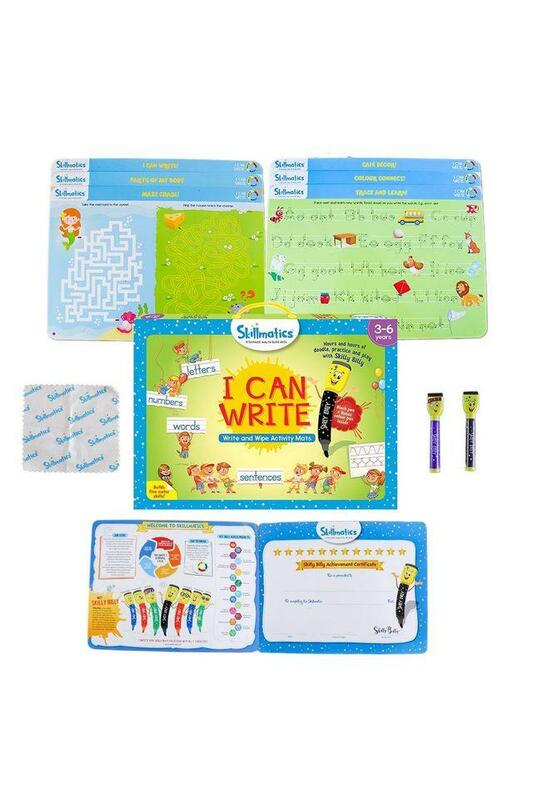 Engage your little one for hours with this amazing I can write game that comes with a vibrant colour combination. It will help them to enhance their imagination and also improve their motor skills.